We have a great selection of holiday homes and holiday cottages available over the Christmas period. Book a large cottage on the coast and you could brave icy temperatures and dash into the sea for a dip with the locals. Or hire a large holiday home close to family and friends for a truly memorable festive celebration. Get the whole family involved and prepare a delicious Christmas feast in one of our well-equipped kitchens. All you have to remember are your festive stockings for Santa to fill, then leave a mince pie, glass of Guinness and a carrot or two for Rudolph and his friends. We have hundreds to self-catering holiday homes to choose from whether you are looking to spent the Christmas period as a couple, family or large group. 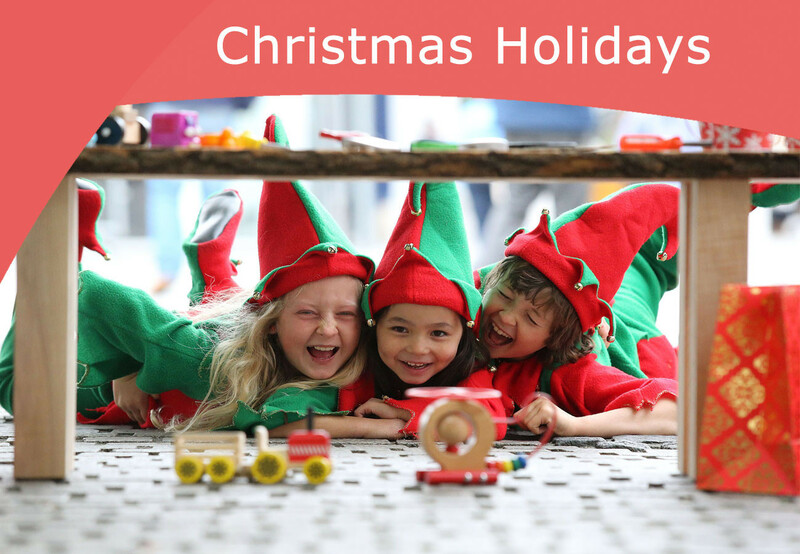 Please click on the following link to find self-catering holiday cottages in Ireland that have availability for Christmas week.